The head of Duterte’s economic team on Friday expressed concern about the job losses and foregone tax revenues to be brought by the environment department’s order to close down up to 23 mines. “I have to consult with other economic managers. But my primary concern is the impact on employees, and my secondary concern is the impact on municipal finances because municipalities collect a lot of taxes” from mining operations, Dominguez explained. “The Department of Social Welfare and Development is looking into it, so is the Department of Public Works and Highways to accelerate its projects. The Department of Trade and Industry has some emergency programs, as does the Department of Labor and Employment. They have responded and we’re going to meet to [reduce] the impact on the employees,” the finance chief said. “We’re still assessing how different municipalities will be affected. We’ll check with local treasurers to give us [estimates on the] potential impact on the local communities. Our concern is primarily local,” Dominguez said. 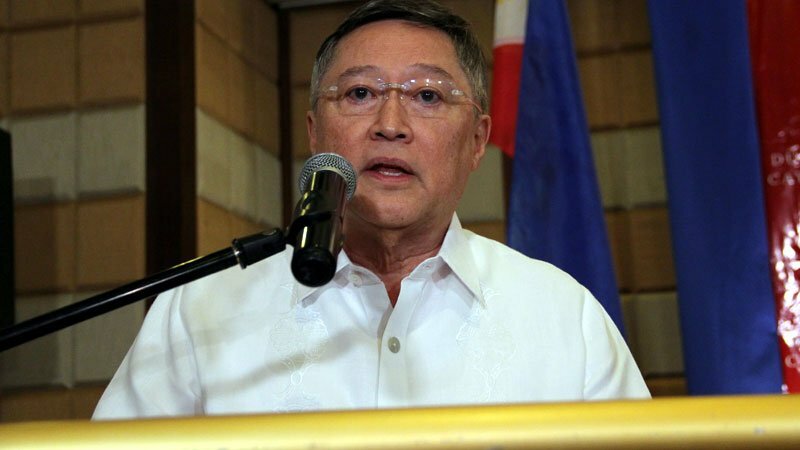 As a whole, Dominguez said a crackdown on mining would ultimately impact on gross domestic product (GDP) growth. “That one, of course, is a concern, but people’s concerns are our first concern,” he pointed out.